The Beat FM 99.9 live broadcasting from Accra, Ghana. It provides entertainment, music and informative programs all day long. 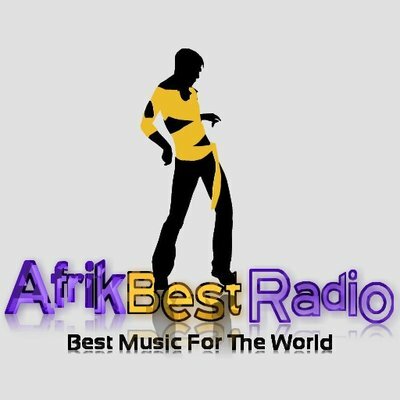 It plays the best African Hip Hop and RnB music genres 24/7. It targets audience in the 15-35 age group and generally those who are young at heart. 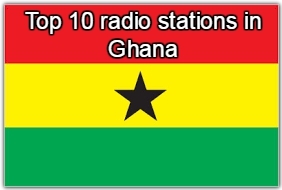 The Beat FM 99.9 is one of the most famous online radio station on Ghana. 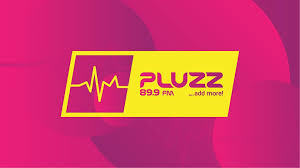 Information: The Beat FM 99.9 is a commercial English-medium entertainment, music and information radio station targeted at an informed audience in the 15-35 age group and generally those who are young at heart. 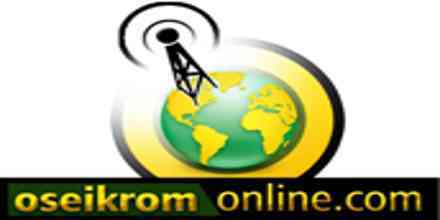 It is a full-service station broadcasting entertainment news, topical news, traffic, sports and weather information. All these elements are rolled into our hot and exciting breakfast, afternoon and evening drive time shows. The station transmits 24-hours and identifies with its modern listeners by way of a target-oriented music mix. The Beat FM aims to satisfy listeners’ needs in order to maintain majority market share through quality programming. As market leaders in the entertainment arena, we have set the pace and trend for today’s audience in Nigerian radio business. Apart from the music targeting, the station’s programming is predominantly personality driven, with quality presenters on-air. Essentially we are the “HEARTBEAT” of Lagos, capturing the positive vibrancy that Lagos is increasingly known for. MEGALECTRICS LIMITED is a reputable and wholly owned indigenous company with its headquarters in Lagos. The company was registered with the Corporate Affairs Commission in July of 2001. Megalectrics has been a consistent player in the broadcasting and telecommunications industry with various landmark projects that have been the envy of our competitors; our unique and proprietary approach to projects ensures that we continue to remain the number one choice for clients when it comes to broadcasting and telecommunication projects. Megalectrics has since 2005, managed and operated the radio arm of the Delta State Broadcasting Services, in all aspects of Radio Broadcasting. This includes programming, training and day-to-day management.